Verizon to support RCS messaging in early 2019. Though SMS text messaging is the most widely used feature on phones today, its limitations drive companies like Verizon towards RCS messaging instead. Last week at the GSMA RCS Business Messaging Awareness Lab, Senior Vice President of Consumer Products Aparna Khurjekar announced that Verizon will support RCS messaging early next year ,joining carriers across the world in transitioning away from communication dependent on cellular connection; in fact, RCS is quickly becoming the new texting standard. 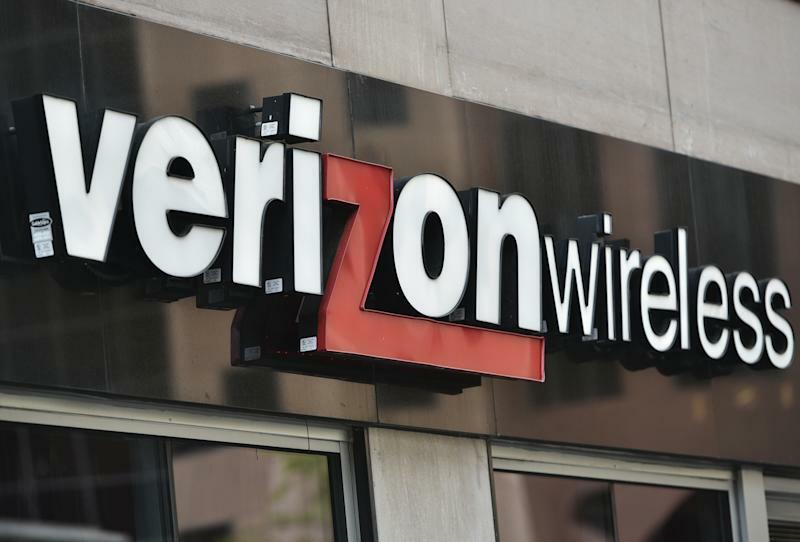 With this new form of messaging, Verizon's "text" messages will support read receipts, stickers, high-res media, and more which are only possible with applications like Facebook Messenger, WhatsApp, and RCS-supported chats. At this point, despite SMS messages being so popular, they're getting to be a bit old fashioned with respect to today's mobile communication technology. Right now, the fact that not all carriers support RCS messaging makes it difficult for the technology to be as efficient as it could be. So far in the US, only Sprint and US Cellular support this Universal Profile -- the RCS tech version that best transmits messages between different carriers -- in full. You can track those who do in this spreadsheet maintained by Redditors. Unfortunately, neither Khurjekar nor Verizon confirmed whether the company will be supporting the Universal Profile 1.0 version of RCS messaging or not, but GSMA told The Verge it will. There was also no definite release date given for the feature, but it is definitively on its way as Google has been planning. The company has been pushing phone carriers to shift the texting standard towards RCS Universal Profile, calling the system Chat. This standard will essentially bring all phones iMessage-like capabilities so not only Apple users have all the fun. If carriers focus on this version of RCS messaging over SMS, we'll all be able to send stickers and GIFs to our friends and family more easily than ever.